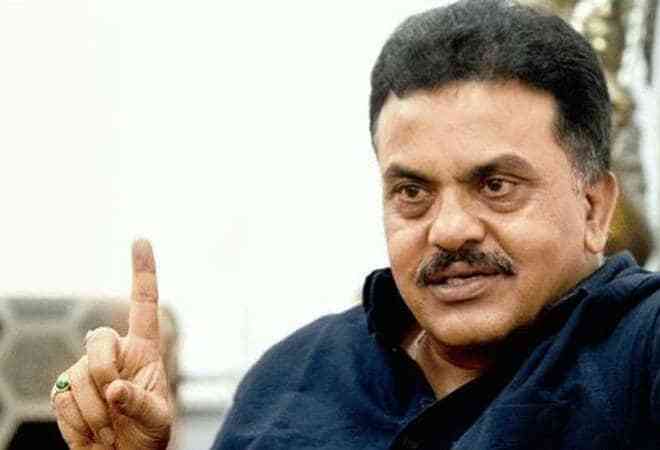 The Congress on Monday fielded Sanjay Nirupam from North West Mumbai as it released names of 32 more candidates for the Lok Sabha elections. The announcement of Nirupam's candidature came on a day he was removed from the post of Mumbai Regional Congress Committee chief (MRCC). Former Union minister Milind Deora replaced Nirupam as MRCC chief. In the first list put out on Monday, 26 candidates were announced by the party, out of which 25 were for West Bengal. Mohammad Alam from Barrackpore, Mita Chakraborty from Kolkata Dakshin, Suvra Ghosh from Howrah, and Pratul Saha from Hooghly were among those named in the list. In the second list, five candidates were named -- two from Chhattisgarh, two from Goa and one for the Union Territory of Daman and Diu. Goa Pradesh Congress Committee president Girish Chodankar has been fielded from North Goa, while Francisco Sardinha has been fielded from South Goa parliamentary constituency. Late in the night, the party announced that its candidate for the Bangalore North constituency will be Krishna Byre Gowda, a minister in the Karnataka government. With this, the party has announced a total of 259 candidates so far. The Congress on Monday also named four candidates for assembly polls in Odisha. Biren Senapati replaced Muktikant Biswal from the Rourkela assembly constituency in Odisha, while Shambunath Panigrahi replaced Ram Krishna Panda from the Hinjili assembly seat.